NEW YORK, NY – November 19, 2018 /AxisWire/ As statewide medical marijuana and adult-use laws spread throughout the country, media outlets, from mainstream to cannabis-specific, are grappling with the growing demand for cannabis-related reporting and content. 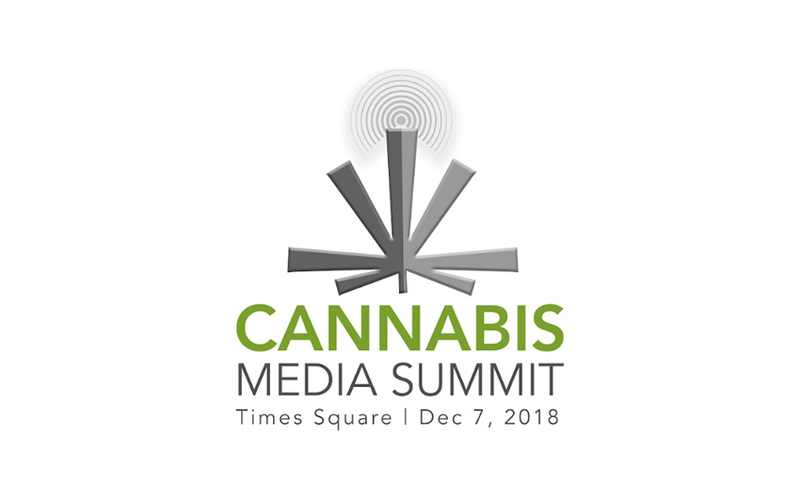 Produced by Mannada, LLC, a women of color-owned professional event production company serving the cannabis industry, the Cannabis Media Summit, will examine media interest in cannabis on Friday, December 7, 2018 from 9:00 am – 5:30 pm in Times Square, New York City. The day-long event will bring together media professionals, journalists and thought leaders in the emerging cannabis journalism space to share best practices, challenges, tips and trends in this new area of reporting. “During our inaugural Cannabis Law Summit earlier this year, I was approached by several journalists who identified a need for programming to address cannabis media coverage,” said Mannada Founder Kristin Jordan. “As a professional event production company serving the cannabis industry, we understand how media perception is so important to legalization and regulatory efforts.” High NY, Word on the Tree, Duane Morris, LLP and Tracey Henry Consulting/THC are among the event’s sponsors. Mannada plans to bring a similar event on the West Coast in 2019. The Cannabis Media Summit will feature panel discussions on such topics as “Starting a Cannabis Media Company,” “Ethics in Cannabis Reporting” and “Using Media for Effective Communication,” as well as discussion on cannabis-specific issues in financial pitching and reporting, podcasting, social media messaging, and more. Program highlights include a talk from Dan Adams, the Boston Globe’s first dedicated cannabis reporter on what it takes for journalists to work the cannabis beat, and insights from Massachusetts Cannabis Control Commissioner Shaleen Title and High NY’s Michael Zaytsev on messaging through social media. Don’t miss “High Times + Dope: The Acquisition,” where Dope Magazine’s founder Dave Tran and High Times Group’s lead investor Adam Levin will speak publicly with Word on the Tree editor Mona Zhang for the first time about the deal that sent shockwaves throughout the cannabis and publishing worlds. Cannabis Media Summit panelists and presenters are among the pioneers of canna-journalism and public relations – including Shea Gunter of Marijuana Today, Debra Borchardt of Green Market Report, Sirita Wright of Estrohaze and Adrian Farquharson of Fresh Media Inc (MARY Magazine); KCSA Publicity’s Cynthia Salarizadeh and Lewis Goldberg; and notable writers Sara Brittany Somerset, Janet Burns and Madison Margolin, to name a few. The Cannabis Law Summit will be held at the offices of Duane Morris, LLP, which is located at 1540 Broadway (at the corner of 45th Street) in Times Square. Tickets are $149 per person, including hot breakfast, lunch from Vanessa’s Dumplings and networking cocktail hour following the program. For more information or to purchase tickets, please visit https://www.cannabismediasummit.com.